An exhibition that chronicles how the site of a mock city including a castle and medieval buildings was created in Bristol and then used to train troops for the First World War is on display at the New Room in Broadmead throughout November. 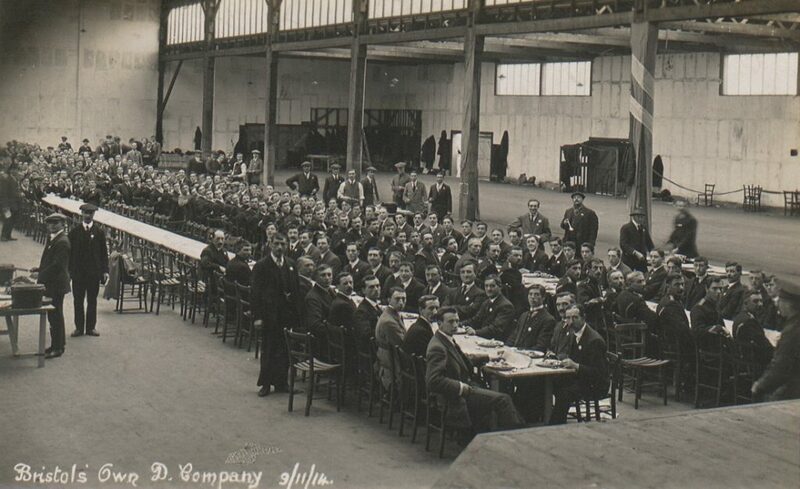 To mark the 100th anniversary of the end of the war the exhibition chronicles Bristol’s transition from peacetime to war through the story of the 1914 Bristol International Exhibition which occupied a 32- acre site near Ashton Gate, Bristol. Clive Burlton, author of the book “Bristol’s Lost City” which tells the story of the exhibition, which was half-trade fair and half-theme park, will be at the New Room – also known as John Wesley’s Chapel providing an illustrated talk on November 8 from 6.30pm to 8pm. He said: “It is an incredible story that few Bristolians knew about. The site was nicknamed “The White City” and what started out as a fun event ended with troops doing drill, learning how to dig trenches and having bayonet practice. I first became aware of it when I saw a photograph of my grandfather Stanley Barnes training for war in front of a castle. “I tried to find out what castle it was as I knew he was in the “Bristol’s Own” battalion of the Gloucestershire Regiment and I believed he had trained in Bristol. 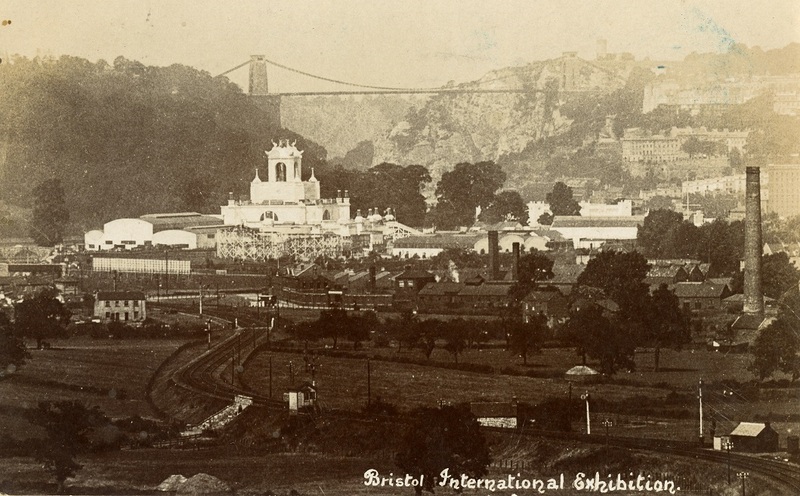 It led to uncovering the fascinating story of the Bristol International Exhibition. It is a poignant story as it shows how the country moved from optimism to war in such a short time. It is also incredible to think that trench warfare was practiced here in Bristol. The talk and exhibition are free but donations are welcome. The exhibition can be viewed Monday to Saturday between 10.30 am and 4pm. Spaces for the talk on November 8 are limited. To book a place, please call 0117 9264740 or email Kate Rogers: community@newroombristol.org.uk.